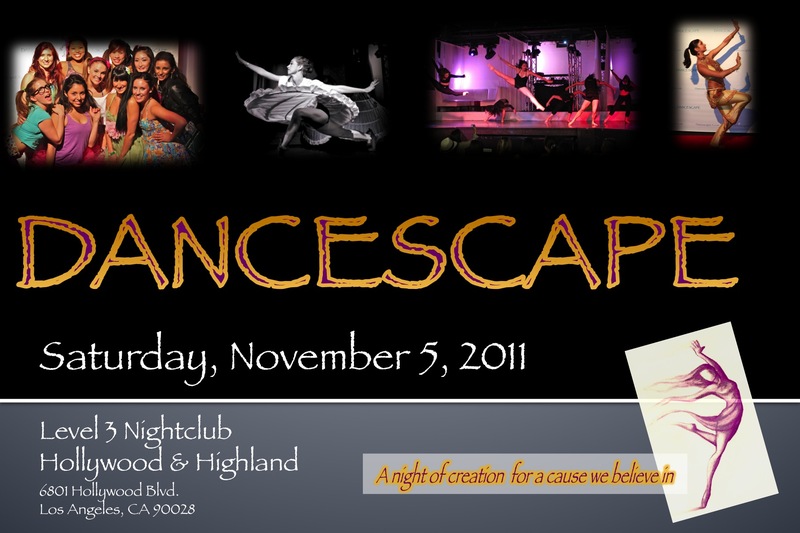 You can purchase your VIP couch through BrownPaperTickets.com under DANCESCAPE XIII. If you are having trouble with the Brown Paper TIckets site, try opening the web page in another browser (i.e. Google Chrome, Firefox, Safari). Please let me know if you continue to have difficulty, in which case we can reserve a couch in your name and you may pay for it at the door.